If you’re a fan of The Body Shop, then you will be very happy to hear that their New Voyage collection will be on the shelves and ready to make their way to your comforting homes, by the end of this week – let the countdown begin! With best-selling products like Shea Body Butter and Honey Bronze Bronzing Powder, one can only assume that whatever they have lined up for us will be up to the same standards, if not better. But for those of you who are The Body Shop virgins, let me give you the gist of what to expect of the updated New Voyage collection. Some of the top international perfumers, have created the most sensual fragrances using authentic, traditional ingredients from around the globe. 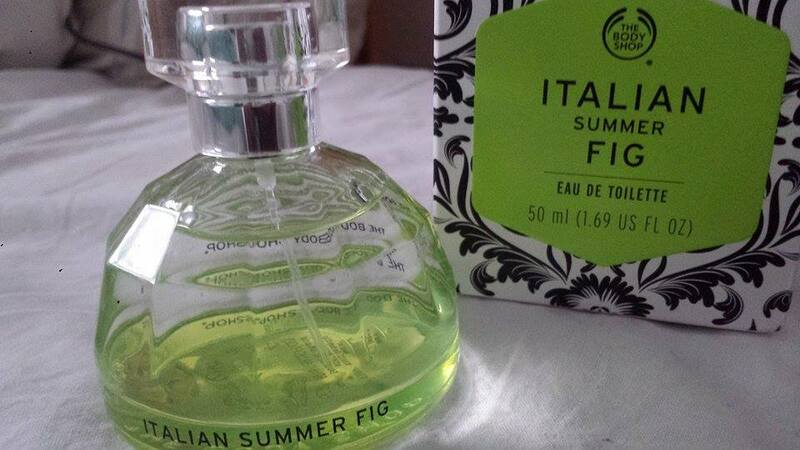 Of the five fragrances in this range, I was very lucky to have the Italian Summer Fig – the highlight of this collection – sent to me for testing and review. This Eau de Toilette comes in a half-globe shaped glass bottle, boxed up in a sophisticated monochrome print which is eye-catching, unique and inspired by Tuscan fabric. While the packaging did a great job in luring me in, I was very skeptical about the scent, seeing it was developed from figs – not my go to fruit at all! But much to my surprise, infused figs make for a very rare and special kind of fragrance. 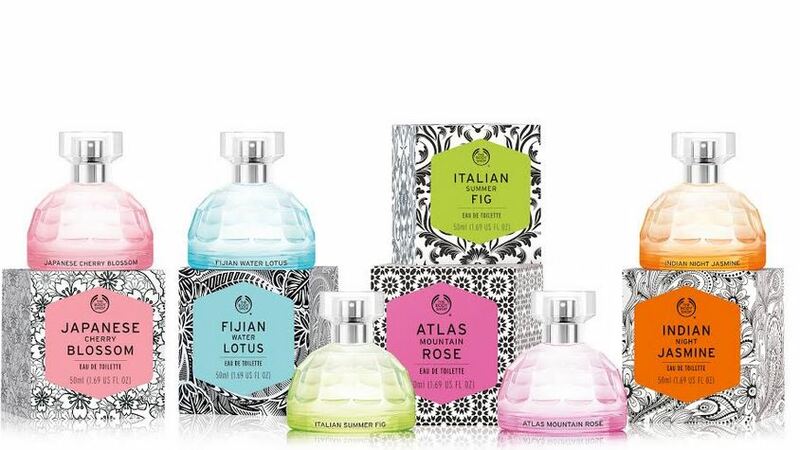 The captivating aroma of the Italian Summer Fig is a harmony of femininity and sensuality. It has a delicate floral scent with a hint of green forest. While figs are the centre of the fragrance, it does have a milky touch to it also. I was really taken aback by this eau de toilette as I genuinely didn’t expect the fragrance to be so appealing to my senses. It is light and not overpowering at all, a few spritz should give you just what you need to make it through a summer’s day – not that we get many in Ireland! 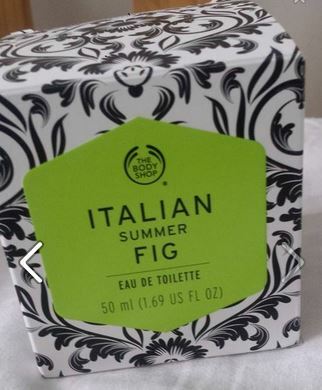 So if you like a sweet, feminine scent with a milky touch, then the Italian Summer Fig is definitely something worth trying! All fragrances are priced at €29.95 and will be available to buy from The Body Shop by the end of the week! 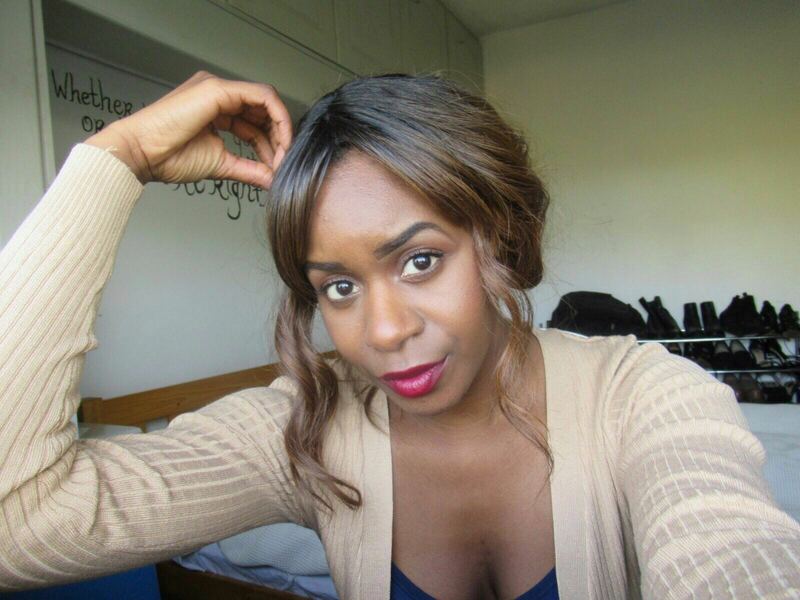 Are you using the right cleanser for your skin type? Skincare glossary: what do these popular beauty terms really mean? Looks like the body shop has come a long way from White Musk! Must go in for a whiff of these.